We are registered with Good fundraising . And this is our statement to you all. 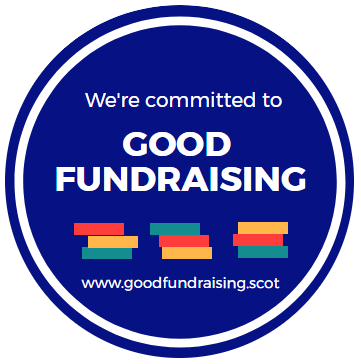 Our Fundraising Guarantee to you. We will monitor fundraisers, volunteers and third parties working with us to raise funds,ensuring that they also comply with this Code of Practice. If you feel we have not adhered to these standards or think we could do better please contact Liza Quin, chair. on 07825869511or email autismrocksfife@outlook.com and we will deal with your complaint quickly and thoroughly.